3G/HD/SD-SDI in real time. The conversion between SDI and HDMI is pure digital and guarantees no loss transformation for both audio and video. Plus, with up to 8 channels audio support, 7.1 channel or 5.1 channel audio becomes available. 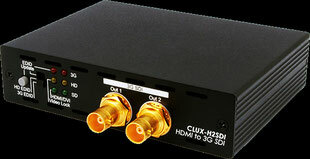 The device offers low jitter SDI output for daisy chain. 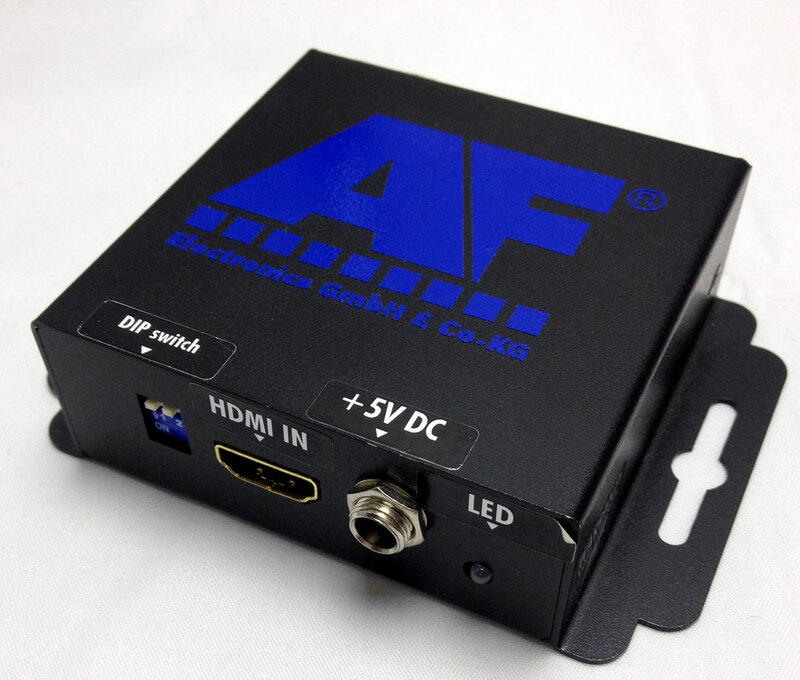 With the use of AF-3GSDIH3, the most popular uncompressed video interface in the consumer world is readily available for professional SDI equipments! The SDI to HDMI™ Converter allows SD, HD and 3G-SDI signals to be shown on HDMI display. This means that it is now easier for professionals to distribute and extend their SDI signal while giving the ability to display work on HDMI displays. 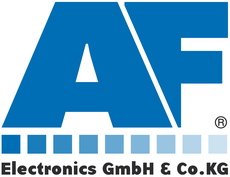 Furthermore, thanks to L/R audio outputs, users can output audio in analog formats while the loop-through 3G-SDI design benefits users by letting them show content on both SDI and HDMI displays simultanteously. The HDMI™ to SDI Converter allows HDMI signals to be shown on two SDI displays while ensuring high bit rates of 2.970 Gbit/s to give you high resolution signals without any loss. For professionals, this means it is now easier to convert your high definition HDMI signals (with audio) to SDI for long distance transmission and display your media on two SDI displays simultaneously. Also, a 2 CH L/R audio input allows a DVI signal with 2CH audio to be converted to SDI in order to be shown on two SDI displays. Furthermore, the device has a built-in default and recordable EDID that guarantees image display compatibility with source equipment.